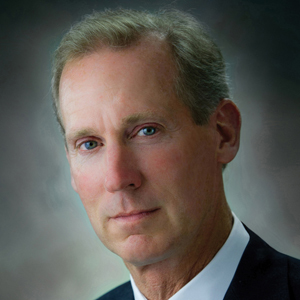 Peter Hunt is the chairman and CEO of the Hunt Real Estate Corporation, branded as Hunt Real Estate ERA, with more than 1,600 agents in New York State, Boston, Mass. (as ERA Key Realty Services) and Phoenix, Ariz. Hunt is a third-generation leader at the organization, which is No. 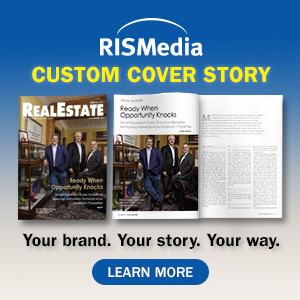 116 in RISMedia's 2018 Power Broker Report for sales volume, and has more than 40 years of experience in the industry. "We can reengage with the customer in new ways, once again delivering value as real estate organizations to and through our agents, and also more directly to customers themselves." In October 2017, Hunt launched REVINRE, or "Revolution in Real Estate," a direct-to-consumer model now operating in Phoenix. An alternative to the conventional or for-sale-by-owner route, homeowners can list their property on revinre.com for free. Their listing will be on the MLS and shared to other websites. If desired, there are add-ons, such as a home inspection and/or warranty, lock boxes, open house signs and professional photographs, offered in packages for purchase. "In some respects, the industry has lost its customer—buyer, seller, owner of real estate—perspective in favor of an almost manic agent-centrism, as evidenced by the massive shift in financial power away from real estate companies to the agents and the proliferation of lead generation and personal branding businesses that target market to agents," says Hunt. "The massive spend on technology designed to help agents become more efficient and productive has not moved the needle much. 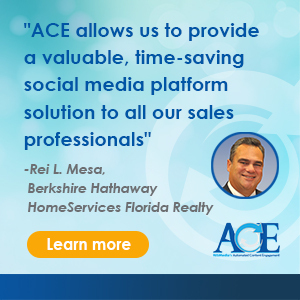 There is no turning back—but, we can reengage with the customer in new ways, once again delivering value as real estate organizations to and through our agents, and also more directly to customers themselves."